It’s countdown to V-Day…still wondering what to get? 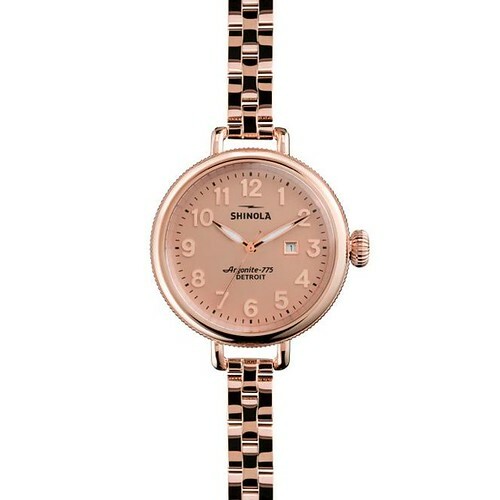 This year, get your girl something thatâ€™ll make her blush likeÂ Shinola‘sÂ Birdy 34mm WatchÂ in classicÂ Rose GoldÂ ($525). 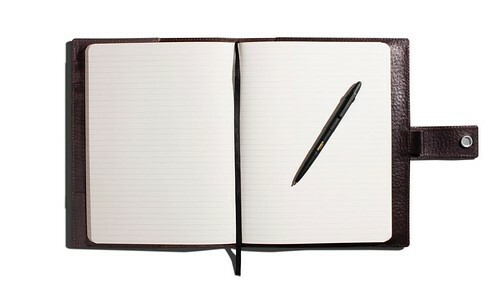 Entice her to write a love note with theÂ Large Journal Cover with TabÂ inÂ BlackÂ ($225) andÂ Large Linen JournalÂ ($19.95). 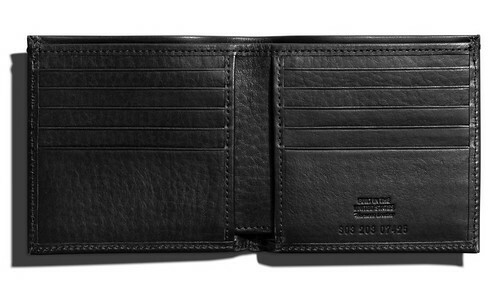 Your man will be able to carry his loot in style with theÂ Slim Bifold WalletÂ inÂ BlackÂ ($195).